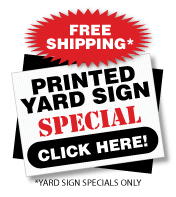 SignOutfitters.com offers a selection of yard sign templates. These yard sign templates will allow you to simply enter in your custom information. Choose the template that works for your campaign or business and let us tailor the yard sign template with your information. You have the option of designing the sign yourself with the online designer or let us fill the sign out with your personalization. See categories below on which template will work for you. 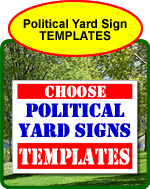 Political Yard Sign Templates for your political campaign. Choose one of our ready made yard sign templates. 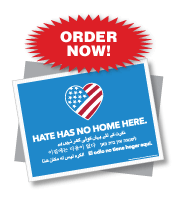 Yard Sign Templates that you can use throughout your political campaign. 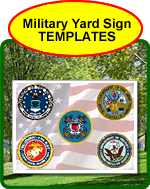 Military Yard Sign Templates. Choose one of our ready made yard sign templates to show your support for our military. Perfect Signs for supporting a son, daughter, husband, wife, or relative in the armed forces. Lawn Care Yard Sign Templates. Advertise your lawn business with custom templates. Pre-designed templates for lawn care, landscaping, maintenance or snowplowing. 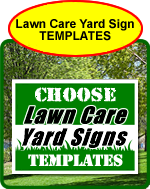 Attract new customers with lawn care yard sign templates. 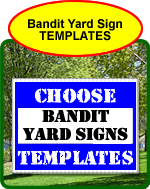 Bandit Yard Sign Templates. Standard templates that work with all categories. Simple designs that work great for your yard signs. Choose any design and fill out with your information. 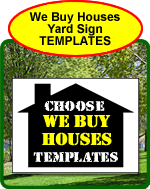 We Buy Houses Yard Sign Templates. 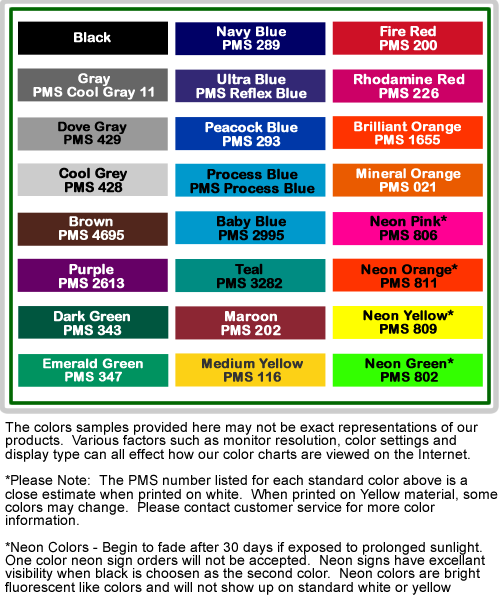 Choose a ready made yard sign templates and customize with your information. Pre-designed templates for advertising We Buy Houses Yard Signs. 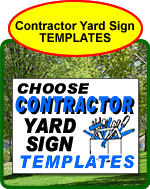 Contractor Yard Sign Templates for your business. Choose one of our ready made yard sign templates. Yard Sign Templates for painters, plumbers, roofers, handymen and more. 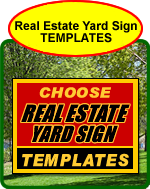 Real Estate Yard Sign Templates for your real estate business. Choose one of our ready made yard sign templates. Yard Sign Templates for realtors. Customize one of our templates today! Tax Yard Sign Templates for your tax business. Choose one of our ready made yard sign templates. 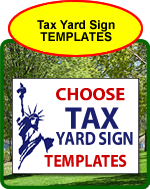 Help advertise your tax business with tax yard sign templates. Customized templates for tax accountants. 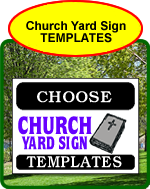 Church Yard Sign Templates for your church. Choose one of our ready made yard sign templates. Help advertise your church, festival, vacation bible school, holiday schedule and more. Personalize your church signs with one of our templates.